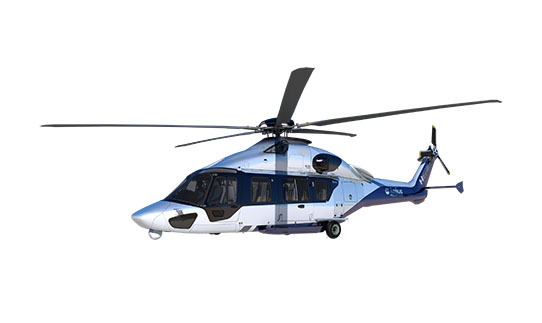 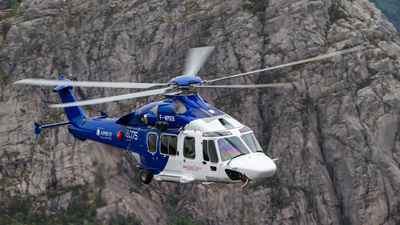 Tokyo, 28 March 2019 – Airbus Helicopters has delivered a brand new H135 with Helionix to Mainichi Newspaper, in an entry-into-service ceremony held at the Mainichi Newspapers’ base in Haneda, Tokyo. 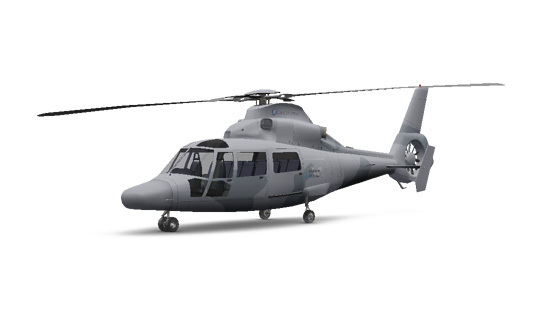 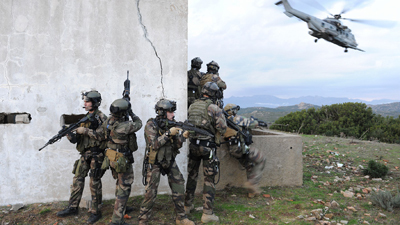 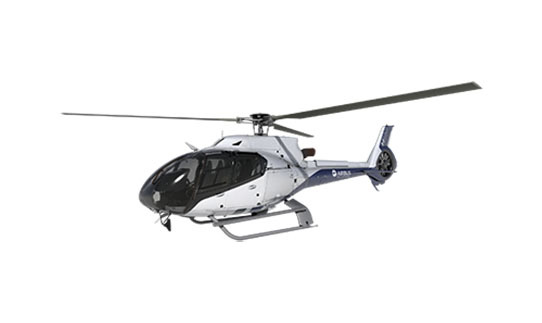 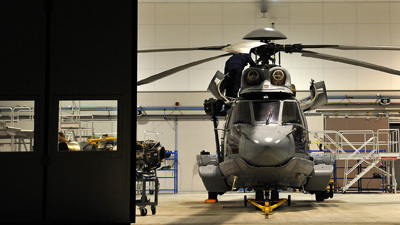 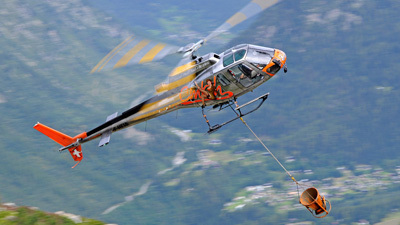 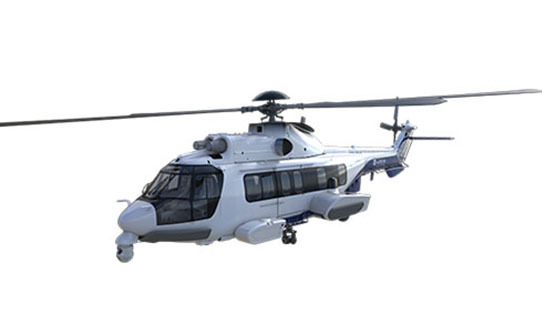 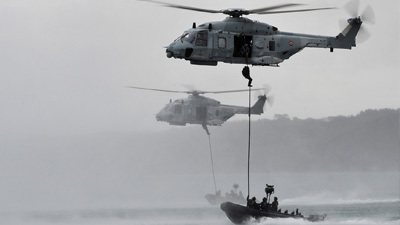 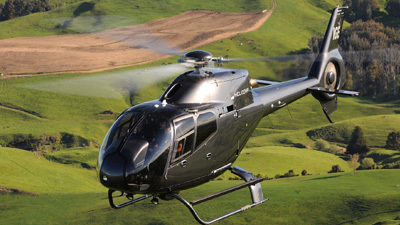 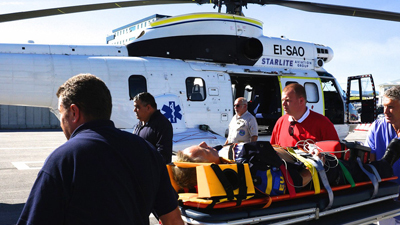 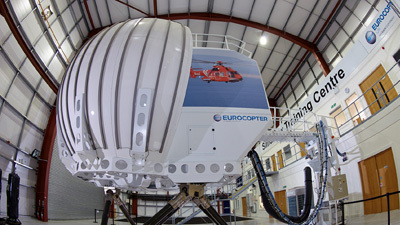 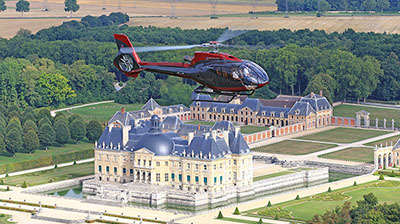 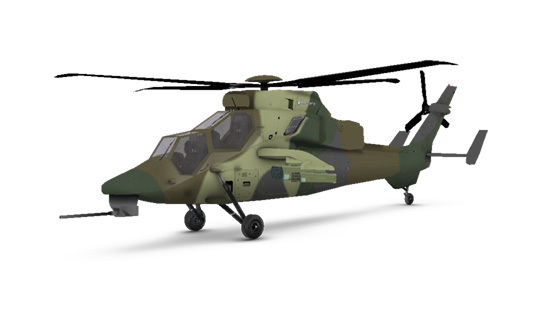 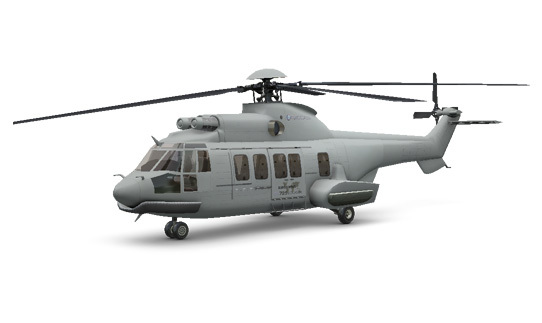 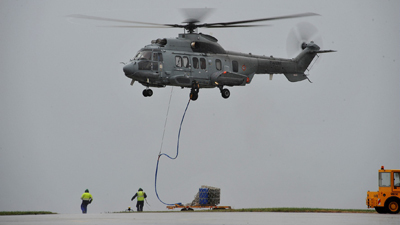 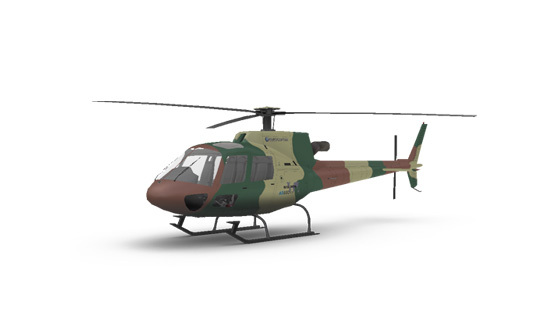 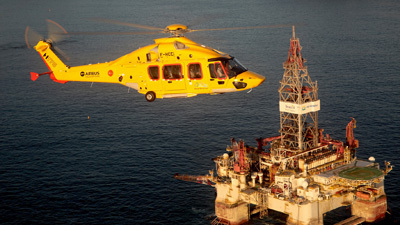 The new helicopter brings improved maneuverability and best-in-class performance. 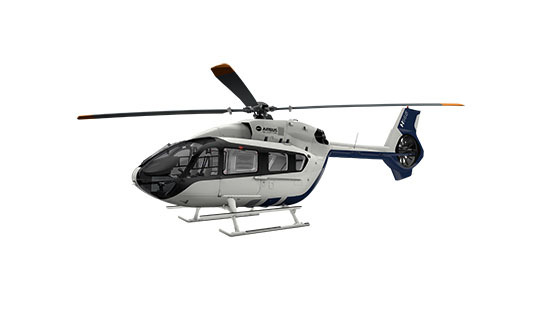 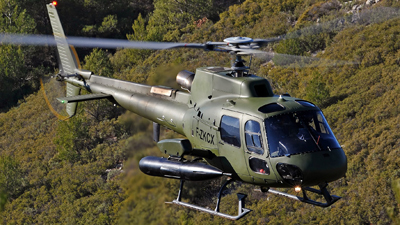 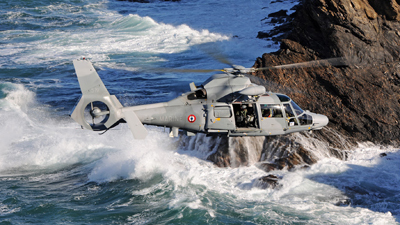 Equipped with state-of-the-art Helionix avionics system, the H135 offers increased mission flexibility and enhanced operational agility to pilots.